This is a once-in-a-lifetime chance to hear the world-famous tenor sing at the Teatro del Silenzio on 25 July 2019. 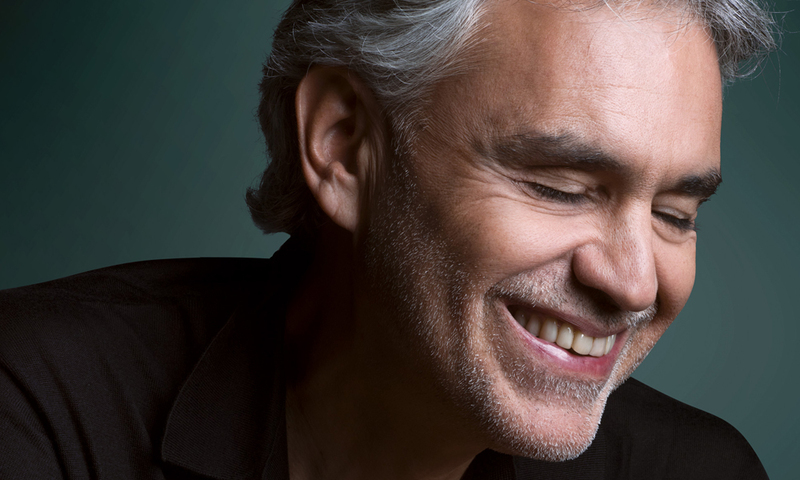 Andrea Bocelli is one of the most famous singers of all time and this is your chance to win an unforgettable trip to Tuscany for two to hear him sing in his hometown. His new album, Sì, is out now – and you can get your hands on a copy here. The Teatro del Silenzio in Lajatico, Tuscany is an open-air amphitheatre and was actually the brainchild of Bocelli himself. The superstar tenor performs in a monumental concert there every year. And in 2019, you could be there. 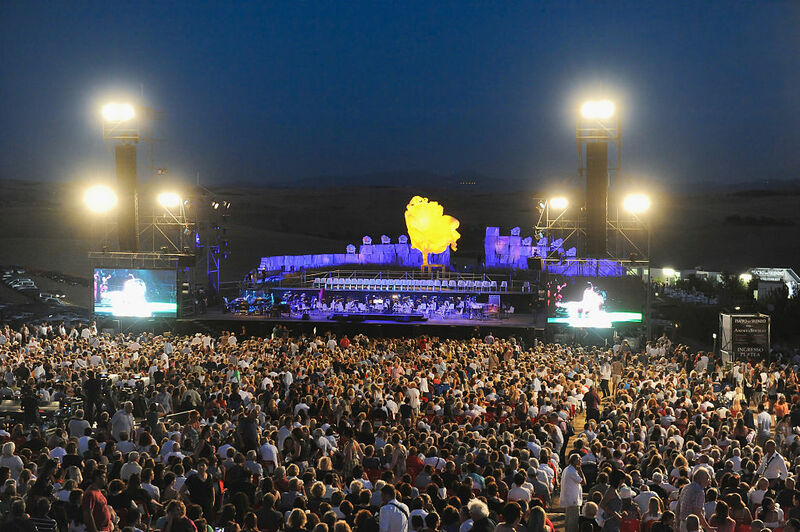 You and a friend could enjoy the unforgettable landscape of Tuscany and enjoy the annual concert. All you have to do is answer the question below.